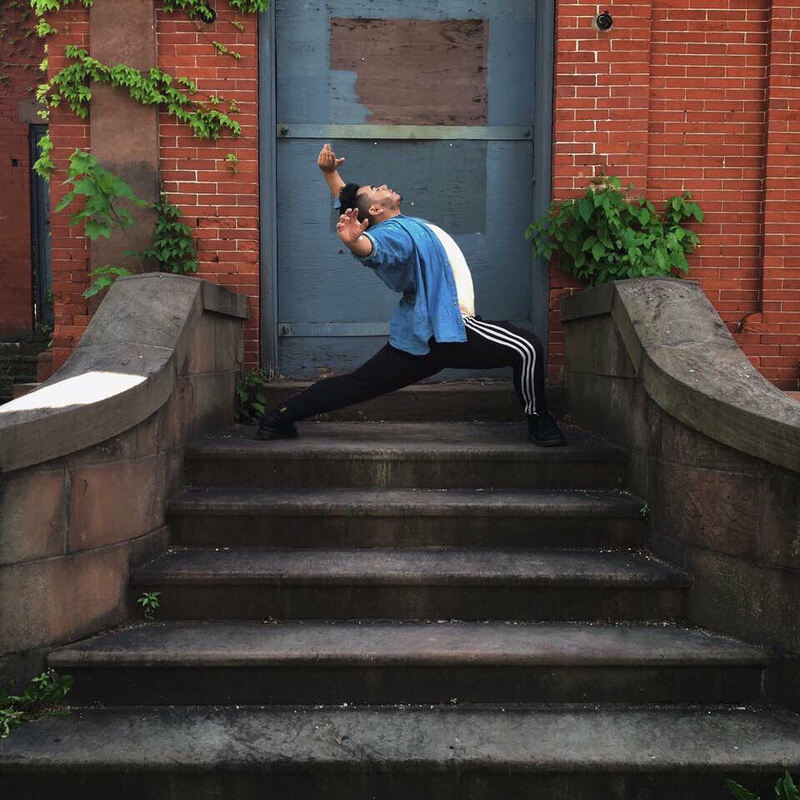 Born and raised in Newburgh, NY, James Lopez, started his dance training at the age of 15. James began dancing at The Darlene Wilson of Dance where he learned various styles such as ballet, jazz, hip-hop, and lyrical. He took an interest in the arts at a very young age but realized this interest in his first musical production of Hairspray at Newburgh Free Academy. Since then, James has found a passion for teaching and choreographing James looks forward to continuing his journey at Step By Step and to inspire those around him.